Development of the ConEd site has been approved subject to the agreement with the City Council. 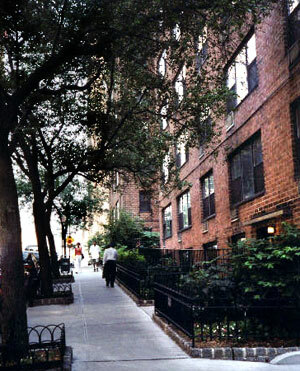 See the East Midtown Coalition Site. East 41st Street view of 2 Tudor City Place.